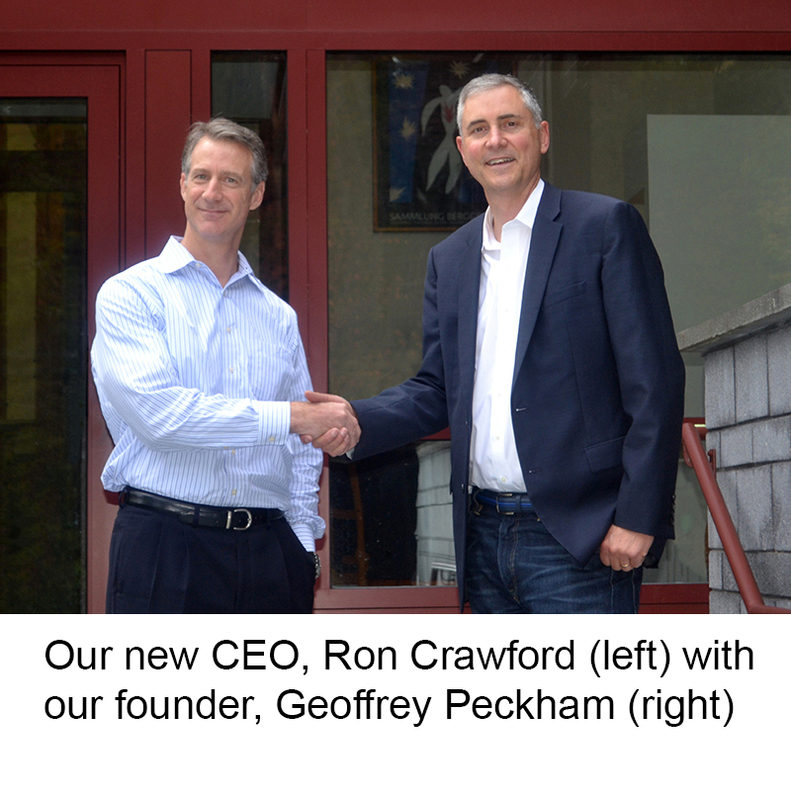 It’s an exciting time here in Milford, PA: we’re welcoming a new CEO to our team! We’d like to introduce you to Ron Crawford, who will lead the way for a new chapter for Clarion Safety Systems as we build on our leadership and innovation in the safety industry. Clarion is where we are today – experts in designing and producing world-class safety labels and safety signs – because of Geoffrey Peckham and his drive to protect people from harm. Geoffrey founded Clarion in 1990 and has since served as our CEO. We’re pleased to say that he’ll remain influential here as chairman of our board of directors. Clarion is in a unique position to provide product manufacturers, workplaces and public areas with the most up-to-date, standards-compliant labels and signs because of our deep involvement with and leadership of U.S. and international standards in our field. Rest assured that this will remain the case – now and for years to come. Geoffrey will continue his roles as chair of the ANSI Z535 Committee for Safety Signs and Colors, chair of the U.S. Technical Advisory Group (TAG) to ISO/TC 145 – Graphical Symbols, and chair-elect for the full ISO/TC 145 committee (in charge of standards related to safety label and sign design). Clarion is also a member of the U.S. TAG to ISO/PC 283, the committee writing ISO 45001. We’re excited to have Ron’s deep experience and proven track record in growing companies in the safety industry to guide Clarion’s future and build on our company’s strengths. Ron brings 25 years of leadership experience to Clarion, including holding senior positions in the safety industry. Thank you for being a part of our company’s journey – and for looking ahead with us towards a safer future!